WHEN PEOPLE EXPERIENCE DIVORCE, it’s not uncommon for their lives to unravel in many different ways including emotionally, financially, physically and professionally. 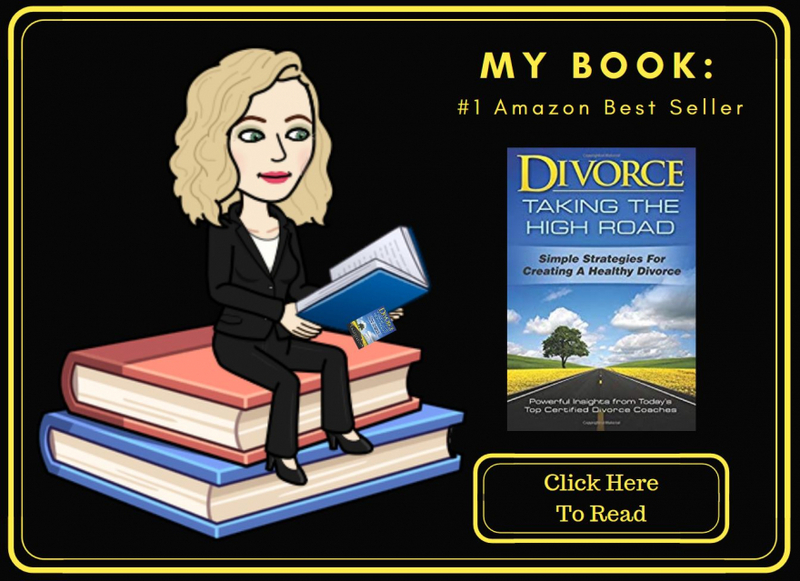 Divorce often brings with it fear, uncertainty, overwhelm and stress, all of which can have profound effects on one’s ability to manage themselves and their matters appropriately and effectively. My passion and commitment is to bring support, guidance, hope and relief to people affected by divorce whether they’re about to experience it, are in the midst of experiencing it or have experienced it in the past. I help my clients find healthy and effective ways to manage life events so they can live peaceful, fulfilling and financially secure lives. 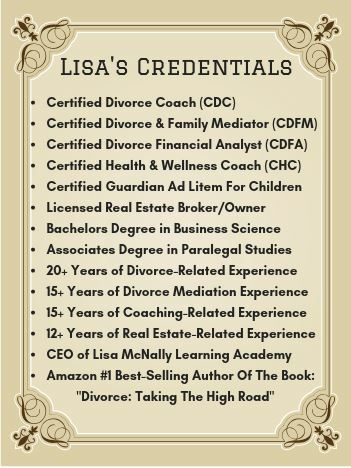 MY CREDENTIALS INCLUDE being a Certified Divorce Coach, Certified Family (Divorce) Mediator, Certified Divorce Financial Analyst, Certified Health & Wellness Coach, Real Estate Entrepreneur, Educator and #1 Best Selling Author. With that said, the credential I value the most is being the mother of three (Ages 33, 30 & 10) and grandmother of five beautiful grandchildren that enrich my heart and life every day. 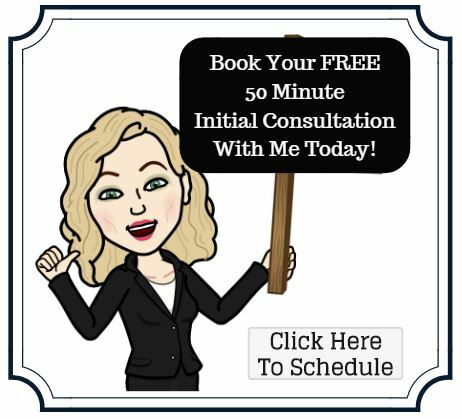 I understand and empathize with my clients because I possess first-hand experience with the personal, familial, psychological and financial destruction divorce can have on families and that has fueled my desire and commitment to help minimize the damage the families I work with experience. 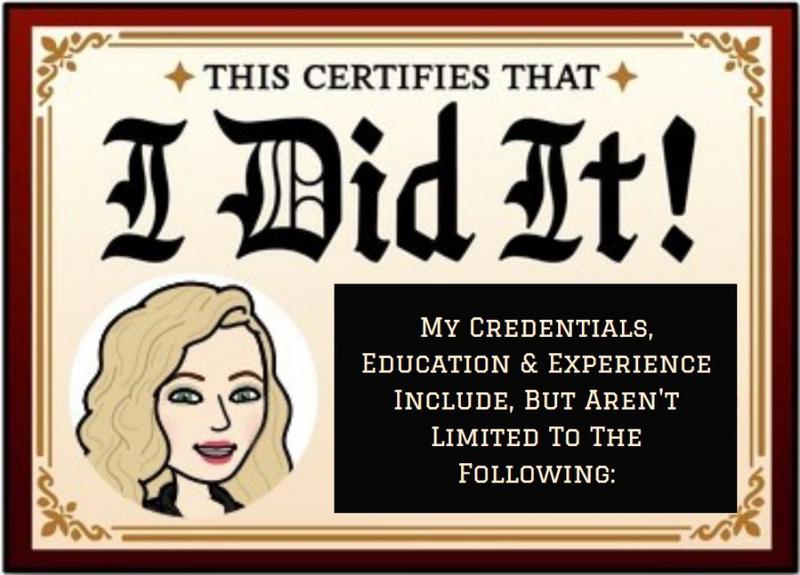 I do this successfully by utilizing my personal experience as well as my 20+ years of hands-on professional experience working with divorcing individuals, couples and families in all aspects of family law matters including divorce, separation, child custody, co-parenting, parental rights, child support and spousal support. AS A DIVORCE COACH, I support and guide individuals experiencing divorce one-on-one, helping them navigate the often lengthy, stressful and convoluted process with more knowledge and less worry and overwhelm. My clients benefit by having me by their side to help them remain heard, informed and organized throughout the process so they can make the best possible decisions for themselves and their children based on their unique interests, needs, concerns, and goals. I’m dedicated to helping the parents and children I work with live happy, healthy, secure and fulfilling lives. 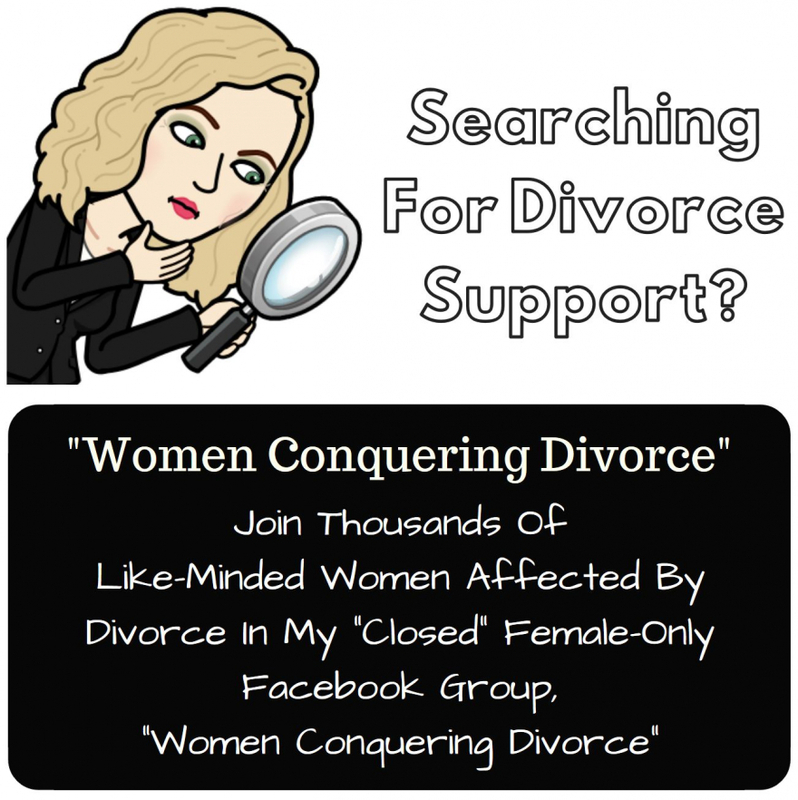 I encourage you to learn more about the benefits of Divorce Coaching and my Coaching services. AS A DIVORCE MEDIATOR, I have been helping couples and parents reach agreements on all aspects of their divorce, parenting and other family law matters outside of the Court process for more than two decades. I pride myself in compassionately and skillfully assisting couples/families in reaching fair, family-focused, child-centered agreements with a focus on the best interest of any and all children involved. Mediation benefits families in many ways including establishing respectful and cooperative communication between parents. I encourage you to learn more about the benefits of Divorce Mediation and my Mediation services. AS A DIVORCE FINANCIAL ANALYST, I help my clients and their attorneys fully analyze and understand the short and long-term financial impact of divorce settlement proposals and proposed Court Orders to make sure they work for them now as well as in their future. I analyze the financial issues of a divorce including evaluating the tax implications of dividing property and the financial impact of various settlement options for dividing marital property (including pensions) and child and spousal support payments. I provide my clients and their lawyers with data to strengthen their case and help my clients avoid common financial pitfalls of divorce by offering insight into the pros and cons of different settlements and proposed Court Orders. My clients and their attorneys benefit by having me involved to help them better understand the current and future financial implications related to various settlement proposal and proposed Court Orders which enables them to make the best possible financial decisions during negotiations and trials. I’m dedicated to helping my clients make educated and informed financial decisions that enable them and their children, if applicable, live financially secure lives. 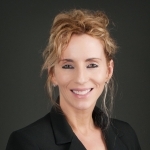 I encourage you to learn more about the benefits of my Divorce Financial Analyst services.